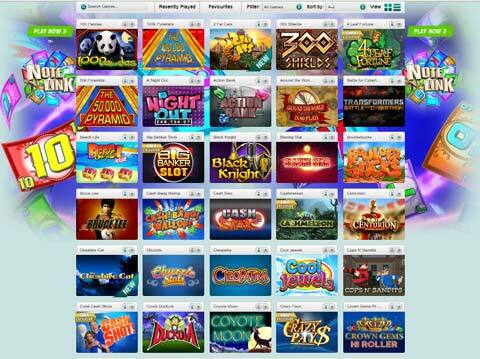 i-slots are the latest development in slots technology, taking advantage of modern devices to give you interactive games, where players can develop their own unique storyline by spinning different combinations of reels, or by taking part in an adventure to advance the game. 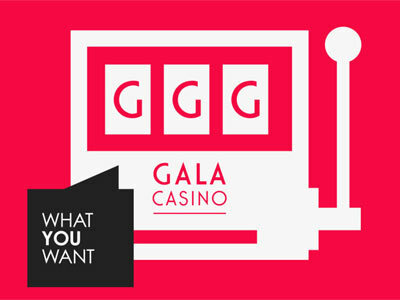 The main advantage of i-slots lies in the enjoyment of creating these storylines. Beyond the scope of the creative storylines, there are few other advantages that other video slots do not include and offer. Rival was the first software supplier to go down the i-slots path and they virtually own that segment, as few others have the ingenuity to create video slots on par in this format. 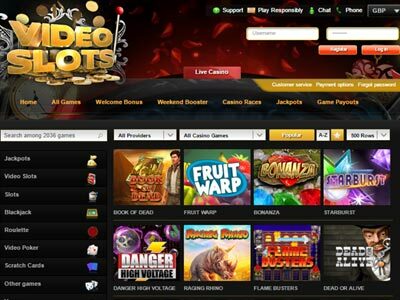 Slots players brought up on online video games who are looking for something unique will find i-slots most enjoyable. Bovada casino offers by far the best range of Rival i-slots and you can play them all for free, without even having to register! If you decide to play for real money, Bovada can offer a bonus package of up to &dollar;3,000, which you can use to play i-slots to your hearts's content! As the Reels Turn was one of the earliest releases and stands true to the storyline theme of the i-slot series. Its popularity was such that two further releases, As The Reels 2 and 3 followed. Its storyline follows the tangled lives of people at the El Paradiso casino and includes multiple scatter symbols, and of course, a bonus game. This will see you travelling along a map and facing challenges as the reels spin and you win bonus credits. An immensely popular Rival i-slot, Reel Crime 1: Bank Heist is a crime-based slot that guides you through the bank heist of its storyline. The bonus game presents you with a map of the bank, and you progress along its trail as you complete various tasks. As you do so, bonus coins will come your way, and of course, game features are added to the reels to increase your wins such as a scatter symbol. Following the huge success of Reel Crime 1, Rival developed a second in the same series, Reel Crime 2: Art Heist. In this narrative, two thieves (Remy and Raoul) are looking to steal a classic Monet from a Paris gallery. There are five thrilling sections to this particular robbery - The Plan, The Tools, The Robbery, The Getaway and Beach or Bastille (the title of the point of sale!) You move through these in sequence, using the map to track your progress. Each bonus round is unique, with a specific challenge you have to beat in order to continue. A Switch in Time falls firmly under the i-slots category and is based around the time machine and the travels its wacky inventor experiences. Joining this classic rendition of time travel are extra spins, multipliers, and a bonus game. 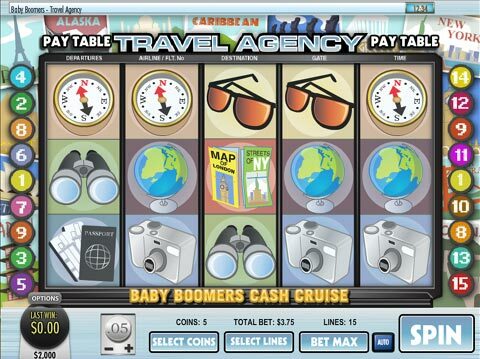 The bonus game will see you travelling through time on a journey towards winning coins or extra spins. A slot of epic proportions for those with a penchant for adventure style slots. The thrill of being a spy is a theme many find alluring, and this is no exception. This i-slot will have you taking on the role of a Super Spy as you spin the reels to neutralize a weapons factory. Along the way, you will perform various tasks such as assembling a bomb to be awarded extra spins, and in the process, advance through the game map. A wild symbol and multiplier will join its reels to assist you in your mission.